This rustic dry rack is offered by Kalalou, and is 18″ tall and 11″ wide. 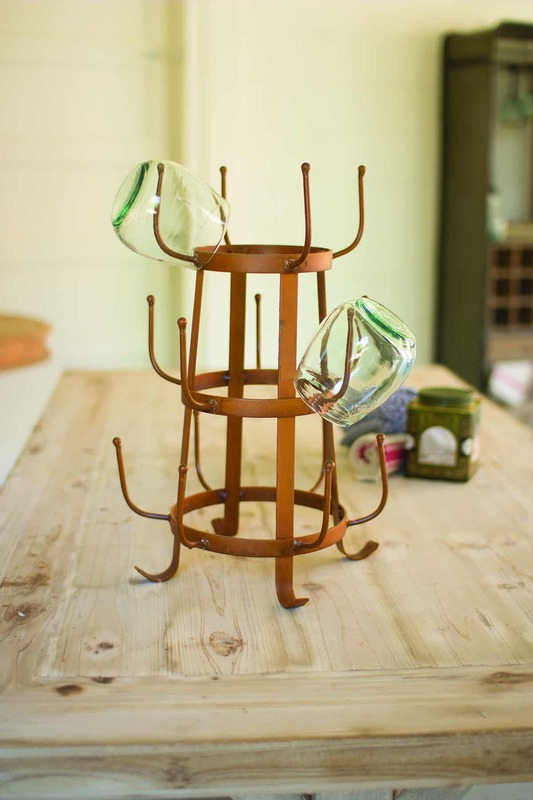 It can hold up to 14 cups, mugs or stemless wine glasses. 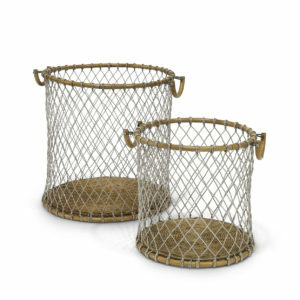 Super fun for your farmhouse look or just good storage.